Creating clean, healthy home environments for the Hibiscus Coast and Rodney. For a deep, green & affordable clean of your carpets and upholstery. Eco-friendly products certified as safe for people, pets and the environment. Servicing the Hibiscus Coast and Rodney areas of Auckland. For carpet that looks & smells like new again. 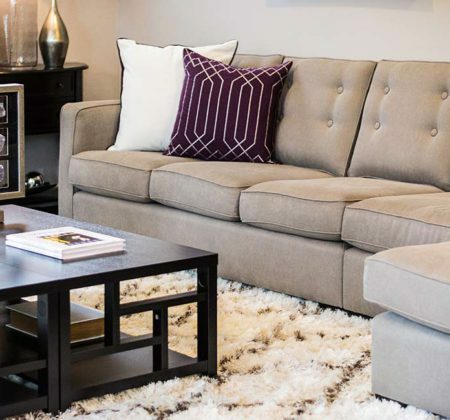 Breathe new life into your couches and rugs. 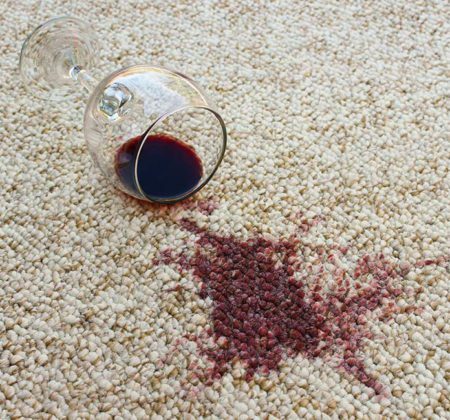 Professionally trained experts in stain removal & pet odour. From under water to under control. 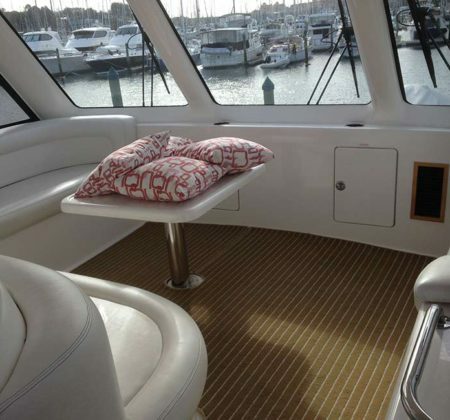 Keeping your boat’s carpet/upholstery clean & protected. Our cleans start with an industrial-level, cyclonic vacuum, to remove deep down dry dirt, dust & dust mites. A hot water extraction clean, which includes a free deodorising agent for a fresh, clean smell. Furniture moving is included in our service, giving you a more thorough clean & saving you from doing the hard work! The cleaning formula we use is DfE certified; ‘green’ products certified as safe for people, pets & the environment. Our machines leave your carpet only slightly damp. 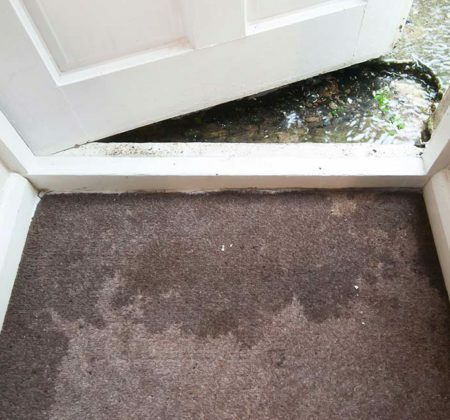 You can walk on the carpet straight away & it will be completely dry within 3-5 hours. We are a locally owned & operated, husband and wife team, servicing the Hibiscus Coast and Rodney areas. Thank you for a splendid job done as usual! Friendly service and very efficient! Highly recommended. 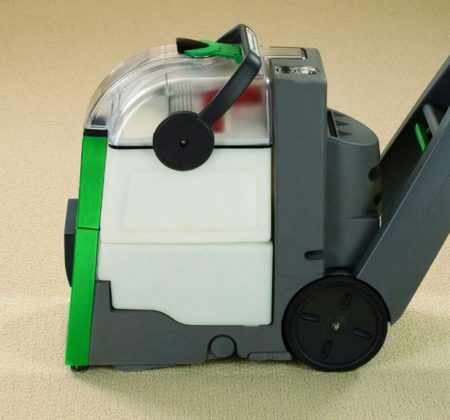 We would highly recommend the services of Stanley from Clean Green Carpet Cleaning. His work is thorough and delivers a great result. Stanley is professional, knowledgeable and easy to deal with. So nice to have clean carpets! Thanks. These guys are amazing! Timely response with initial queries and very helpful around explaining what was incurred with work and costs. I will definitely be referring to friends and family! I just wish to comment on how happy I have been with the cleaning when I had an accident on my carpet. You were both prompt to attend, and the job was an excellent finish. I intend to hire your company again. So glad we had the CLEAN GREEN in at our place!! The guys were so courteous in our home, careful with our things and thorough in the detail/edges. Thanks a mill. Living and breathing a whole lot better now. For the very reasonable cost I don't know why we put it off for so long. Really pleased with the results, carpets & rugs have come up like new & so much fresher, especially after having puppies in the house. Friendly, approachable & good communication from beginning to end. Will definitely call them again. Thanks heaps guys for the awesome job you did on our carpet! We are very very happy and will be recommending you guys! Thank you. You guys did a great job, my landlord was stoked. Wonderful service. Our carpets were looking a wee bit worse for wear thanks to our lovely grand children! Fast, efficient, and effective results. The whole process was easy from the booking and liaising with Rachel to the amazing cleaning service. Very competitive rates and the end result is very pleasing - thanks so much everyone. Husband and wife team, Stanley and Rachel, own Clean Green Carpet Cleaning, and Matt is our amazing employee. With Stanley and Matt in the van and Rachel in the office, our team brings you personal, friendly and exceptional service. We all live on the beautiful Hibiscus Coast and service the wider Rodney area. 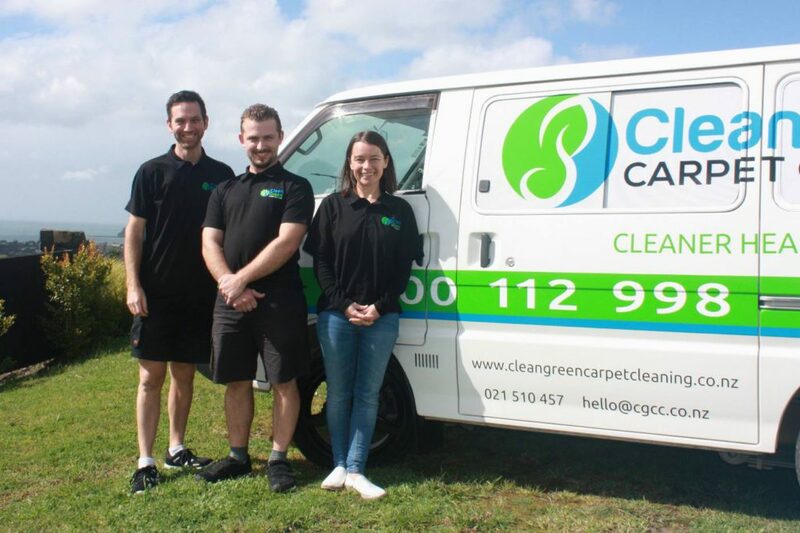 Clean Green Carpet Cleaning (formerly Big Green Carpet Cleaning) has been running in Auckland since 2013, and specifically on the Coast since 2015. We have been blown away by the response from our local community. We look forward to meeting you soon, and helping to provide you with a clean and hygienic environment for your home or office. Creating clean & healthy home environments for Hibiscus Coast & Rodney District. For a deep, green & affordable clean of your carpets, upholstery, rugs, mattresses and marine. © 2018 Clean Green Carpet Cleaning All Rights Reserved.